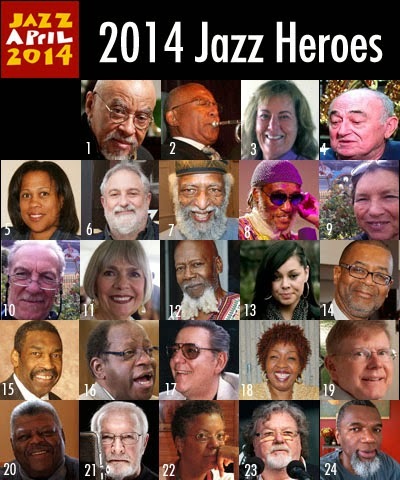 The 'Jazz Hero' awards, made annually on the basis of nominations from community members, are presented in conjunction with the JJA's annual Jazz Awards honoring significant achievements in jazz music and journalism. The Heroes will be presented with their awards at public events in their communities. Many of these events will occur during April and we'll be posting details soon. 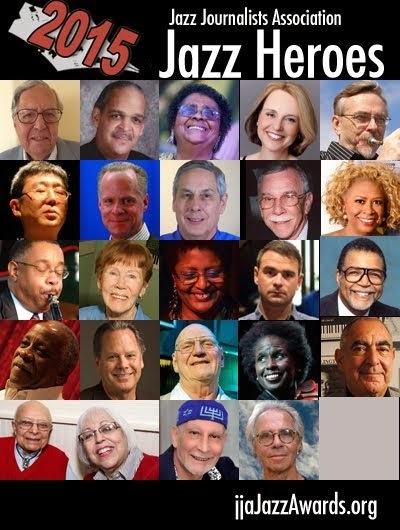 Thanks to all of the Heroes for their many contributions to jazz in their locales, and thanks to all of the jazz community members who are working together to honor these Heroes in the spirit of JazzApril.